© Teri Franzen. All rights reserved. 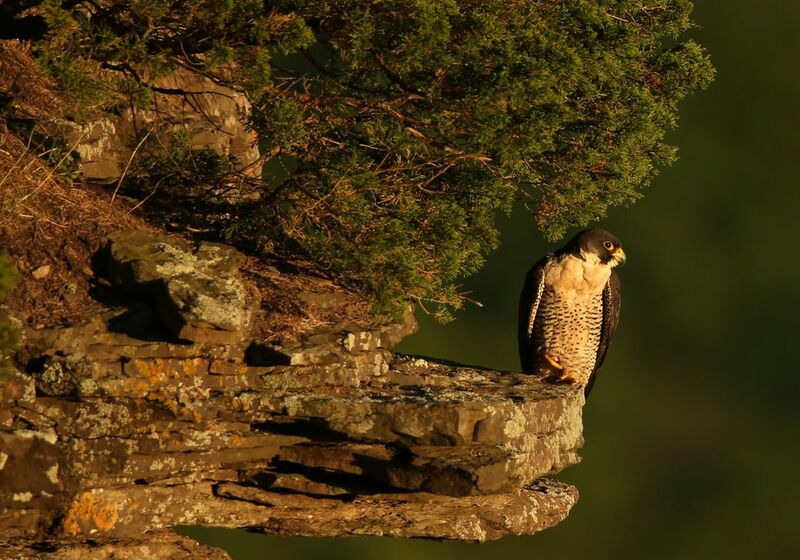 In the waning hours of sunlight, a Peregrine falcon guards her brood. To her right is a lone nestling in her cliff eyrie. 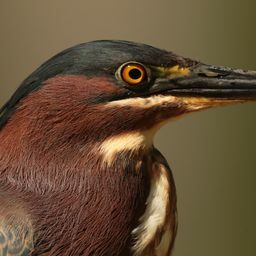 To her left is a recently fledged male. Date Uploaded: Nov. 5, 2016, 11:26 a.m.